Web Camshafts offers a new hydraulic cam profile, or we can restore your stock one back to original factory specs. Requires New lifters required on billet cam. 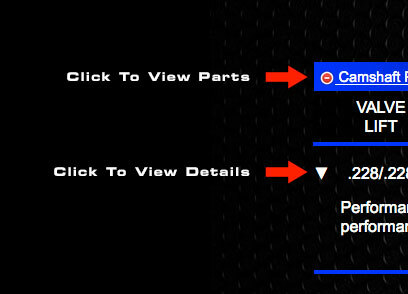 Web Camshafts offers a new mechanical cam profile, or we can restore your stock one back to original factory specs. Requires New lifters required on billet cam. Good overall performance for carbureted mechanical street engines. RPM range 2500-5500. The perfect street cam! Requires New lifters required. Hydraulic profile for high performance street engines. Requires Programmable Injection or Carbs, and New lifters required. Good overall performance for engines with stock fuel-injection. Requires New lifters required. Hydraulic profile for good overall performance for engines with stock fuel-injection. Requires New lifters required. Strong mid and upper end performance for high performance street engines. Requires Exhaust System, Performance Valve Spring Kit, and New lifters required. Designed for increased torque with added RPM performance. Requires Exhaust System, High Compression Piston, Performance Valve Spring Kit, and New lifters required. Strong mid and upper end performance for small displacement racing engines. Requires Exhaust System, High Compression Piston, Performance Valve Spring Kit, and New lifters required. Designed for large displacement racing engines. Works well in a off-road application. A WEB CAM winner! Requires Exhaust System, High Compression Piston, Performance Valve Spring Kit, and New lifters required. Price (Each). For turbo applications. Requires Exhaust System, Performance Valve Spring Kit, and New lifters required. Designed for large displacement racing engines. Works well in a off-road application. Great torque! Requires Exhaust System, High Compression Piston, Performance Valve Spring Kit, and New lifters required. Designed for large displacement off-road racing engines. Requires Exhaust System, High Compression Piston, Performance Valve Spring Kit, and New lifters required. Designed for large displacement racing engines. Requires Exhaust System, High Compression Piston, Performance Valve Spring Kit, and New lifters required. Strong upper end performance for large displacement engines. Designed for road/oval track racing. WEB CAM mechanical lifters required. See part #00-213. Machining Required. Requires Type 1 mushroom tappets, Exhaust System, High Compression Piston, and Performance Valve Spring Kit. Check ALL clearances! Designed for large displacement drag racing engines. Serious inquiries only. Requires Exhaust System, High Compression Piston, Performance Valve Spring Kit, and Type 1 mushroom tappets. Check ALL clearances! New replacement gear is machined to bolt-on to your new WEB CAM. New light weight steel gears, straight cut. Cam gear and crank gear included. New Hydraulic Lifter. Precision ground, specially hardened iron lifter. Required with all new hydraulic grinds from WEB CAM. Price Per Set (8). Web Camshaft will precision grind your OEM mechanical lifters back to factory specifications. Use with all reground cams. Price Per Set (8). New Mechanical High Performance Racing Lifter with an added EDM oil hole on the face of the lifter for better oiling. Made from specially hardened iron alloy, then precision ground and finished to insure long life. Required with all new WEB CAM's. Price Per Set (8). New Mechanical High Performance Racing Lifter. Made from specially hardened iron alloy, then precision ground and finished to insure long life. Required with all new WEB CAM's. Price Per Set (8). 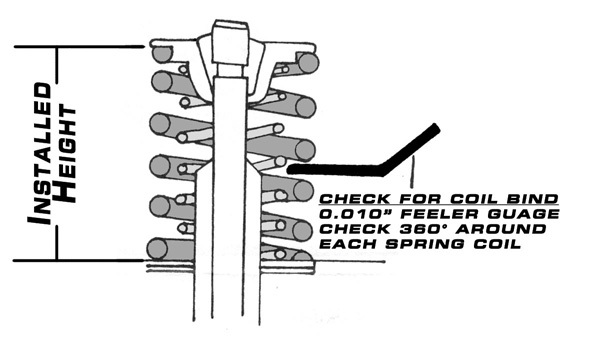 Includes performance single valve springs, and 0.060" shims. OK up to 0.460" valve lift. Use stock retainers. 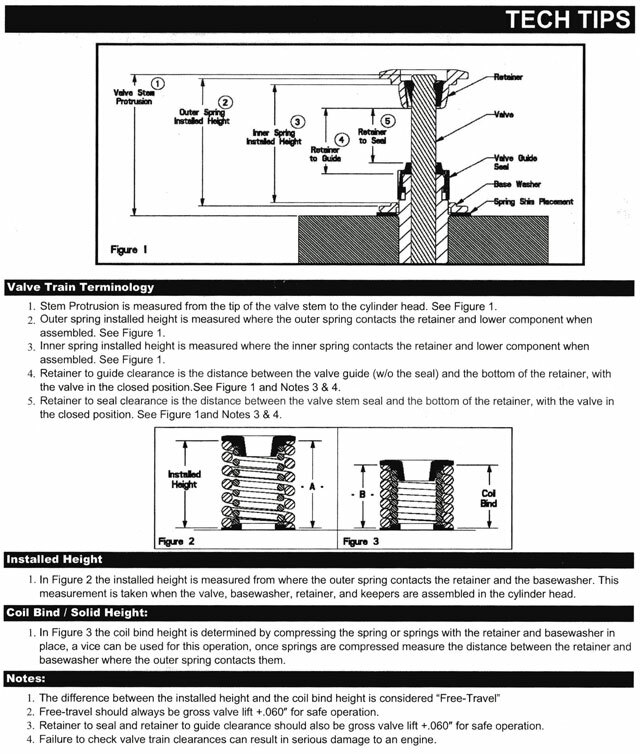 Please only use shims when necessary, see install notes included with the kit. Price Per Set (8). Kit includes performance dual springs, chrome moly retainers, and 0.030" shims. OK up to .545 valve lift. Need to cut guide bosses. Price Per Set (8). Porsche 914 8v Parts List.